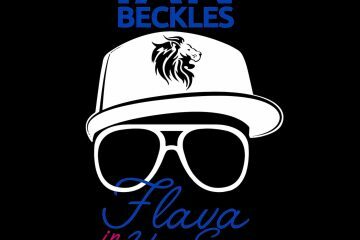 Monday is going to be a big night in Tampa as the Buccaneers will be looking to improve to 3-0 on the season and Ian Beckles kicks off this episode of Flava In Ya Ear discussing how it’s time for the team to take it to the next level. Speaking of sports, Ian also hits on what’s been going on with the Tampa Bay Rays and the Tampa Bay Lightning. Also, he brings up the press conference that took place on Thursday in New York City with UFC fighters Conor McGregor and Khabib Nurmagomedov. Also on this week’s podcast, Ian touches on Maroon Five set to play at the Super Bowl, Tiger Woods being in contention and the tweet Donald Trump sent out on Friday morning. 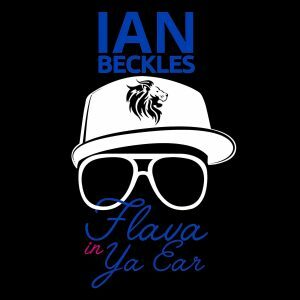 All of that and much more on this week’s episode of “Flava In Ya Ear” and if you have a question for Ian, send him an email (IanBeckles@RadioInfluence.com). Be sure to check out Ian’s advertisers on this week’s podcast, Mack Weldon and Vivid Seats. Tune in to find out how Ian can save you 20% on your first order with Mack Weldon and 10% on your first purchase with Vivid Seats.